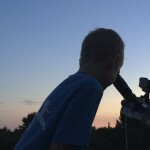 The Portland Science Center, with their new Space exhibit, and Cornerstones of Science have recently partnered together to incorporate a library telescope into the Space exhibit! 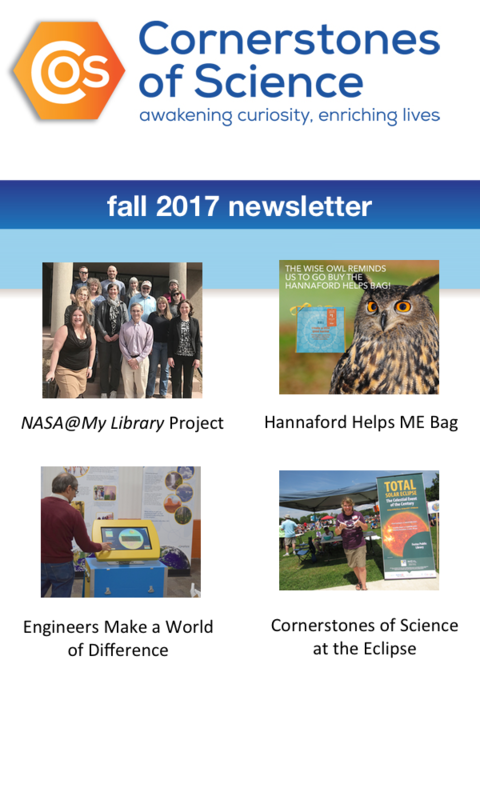 You will see the library telescope (an Orion StarBlast 4.5″ Reflector Telescope on a Dobsonian base) with a banner explaining what you can do to learn more about space. “Take that next step and experience space in your own backyard by checking-out a library telescope from your local public library. Over fifty libraries in Maine have Orion StarBlast 4.5 inch Reflector telescopes to check-out like you do a book!